Our factory trained, A.S.E. certified technicians will ensure your Mini Cooper receives the best in parts, and quality repairs. We can handle all the routine service your Mini Cooper requires. 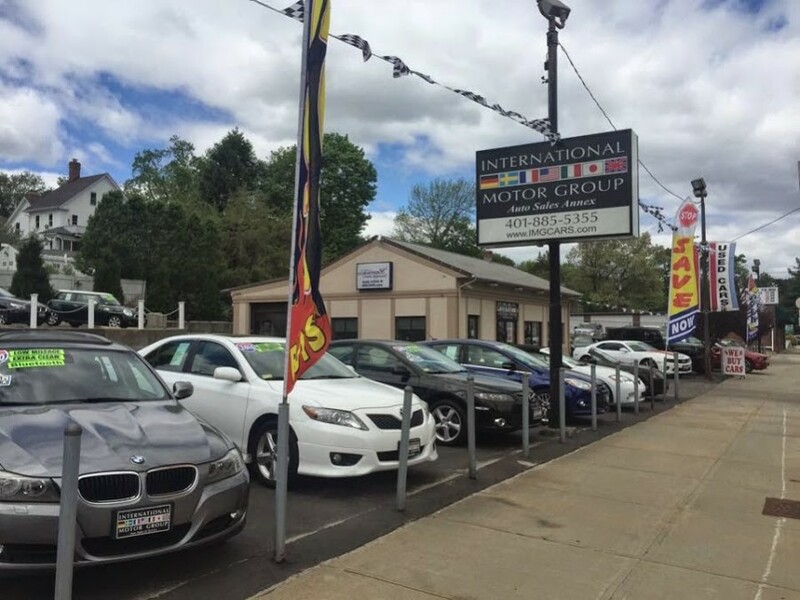 We have all the factory diagnostic equipment and the skills necessary to fix problems with ESP, Check Engine, SRS, ABS, and climate control systems. 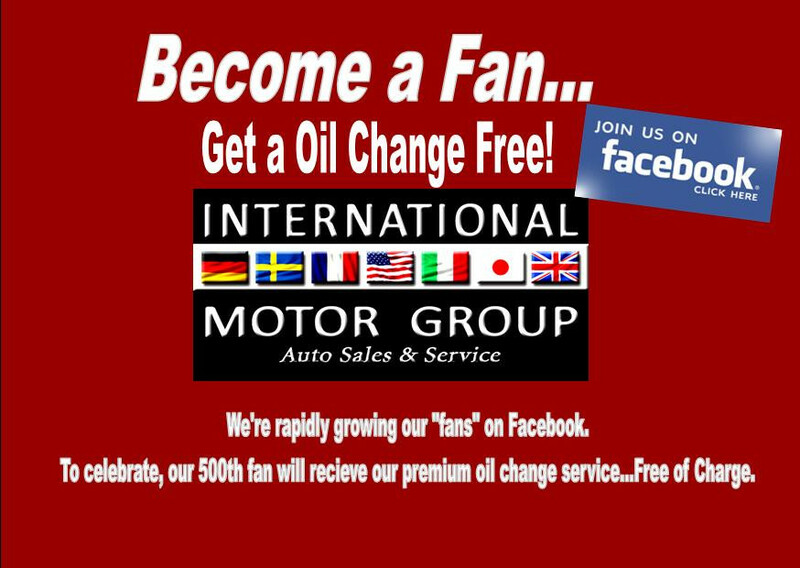 We can perform any other service or scheduled maintenance on your vehicle including brake, suspension and exhaust system work. Call us with any questions that you may have! 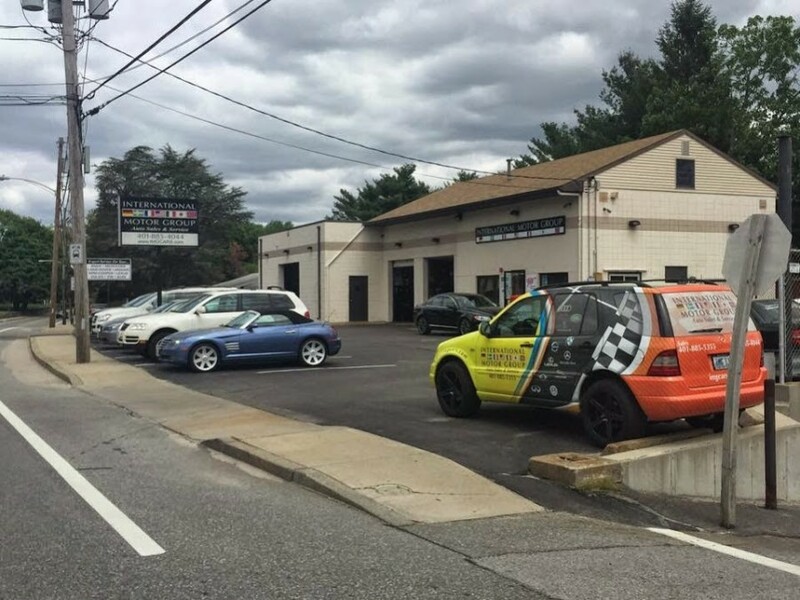 We are an independent, state of the art, full-service facility in Warwick, RI offering precision diagnostics and service for your Mini Cooper. We have put together a team of the area's most talented technicians. 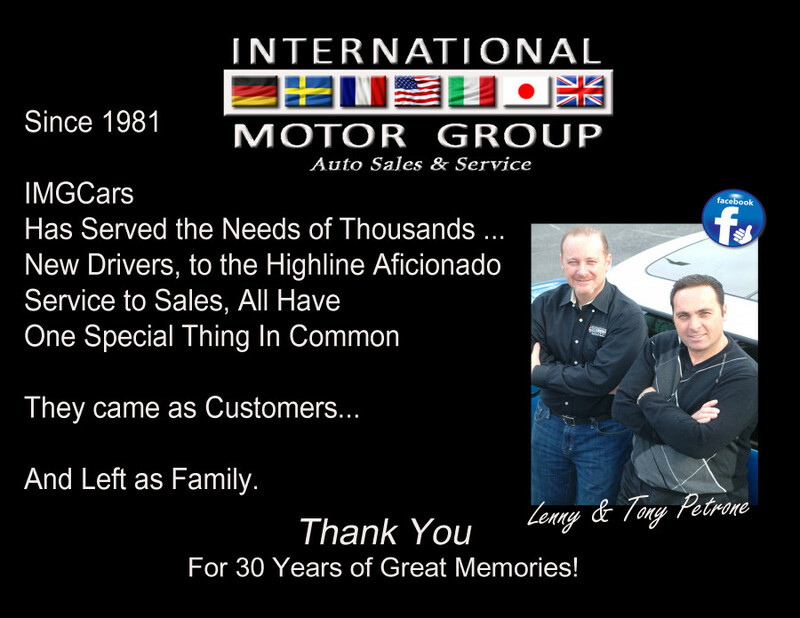 Owner Lenny Petrone heads the team as a lead ASE Master Technician, with over 35 years of experience. 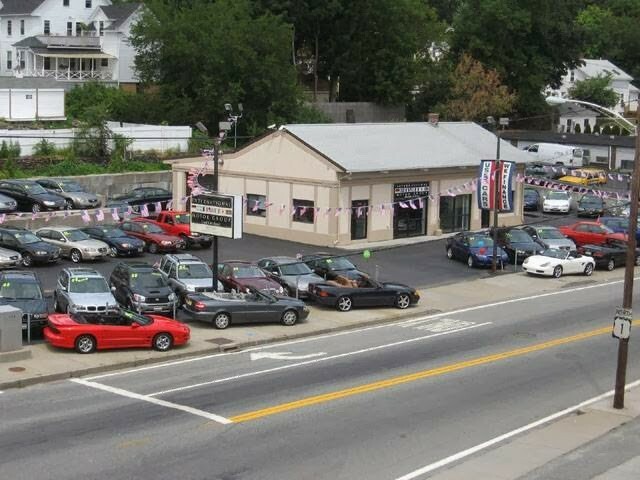 We are enthusiastic about what we do and take a personal interest in our customers' cars.